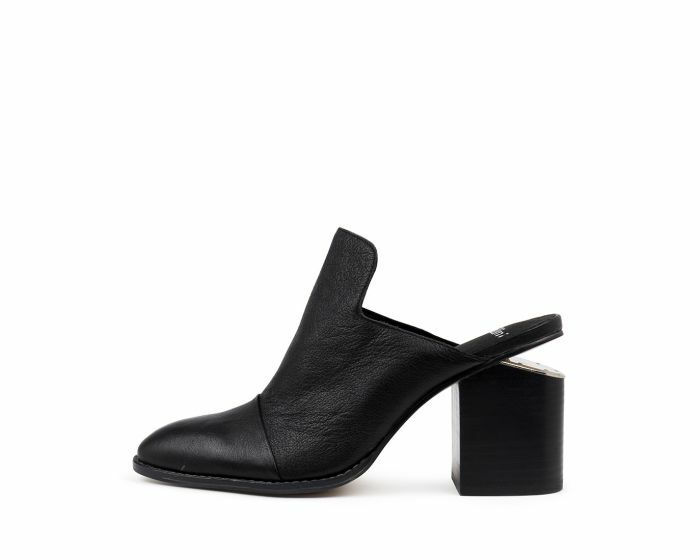 The mule trend steps onto the cutting edge with VICIE. 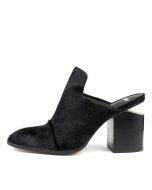 A high vamp upper contrasts with a stacked wooden heel, set off by an edgy accented cut out. Pair with faded denim and white linens for breezy casual or go all black with a chic felt hat.